*Correct Version* Section80 July 2nd. Listen to Ronald Reagan Era, the latest track from Kendrick Lamar, featuring Rza. The cut dropped on Friday, June 17th, 2011. Kendrick Lamar's future brightens with every new release, and Ronald Reagan Era certainly isn't an exception. It's a fitting addition to a solid catalogue that Kendrick Lamar has been developing since stepping foot in the game. We're excited to hear more. 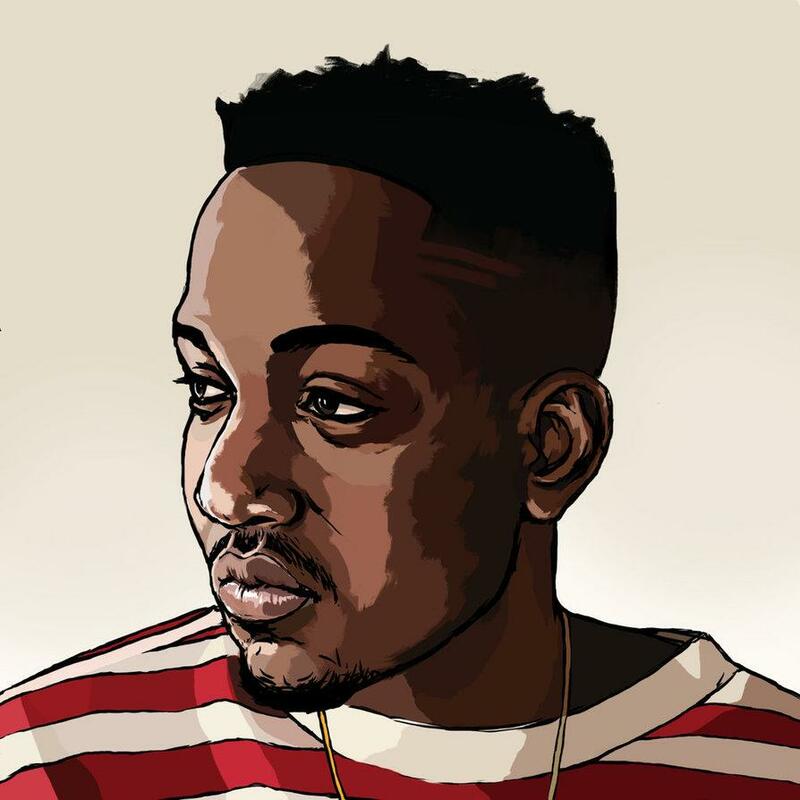 Hear more of Kendrick Lamar on Hol' Up (Prod by Sounwave). If you dig this, visit Kendrick Lamar's profile for the latest info, news, songs, and mixtapes. Take it in vain, Vicodins couldn't ease the pain"